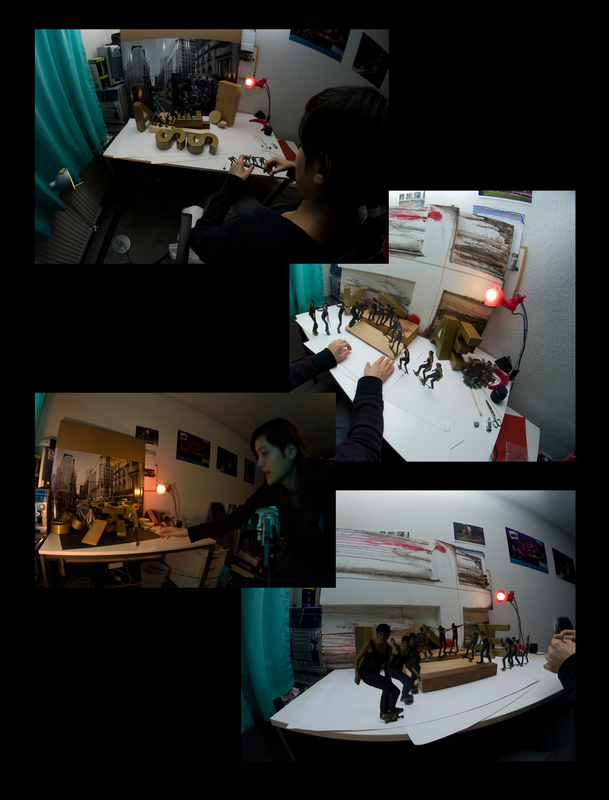 to make a skateboard stop motion clip, you need one or more recordings szequenz, scissors, tape, toothpicks, a camera and plenty of patience. build a funny background scenery. set your skateboard sequence as to where you want it, and take a lot of pictures. If your picture are taken, take your individual images, put it into a suitable video player together and ready is your stop motion clip. I know it is not easy, but you will have a lot of fun. So bugle up!